New Life is happy to offer a way to alleviate the up-front, out-of-pocket costs of the most important piece of your journey: Securing peace of mind insurance for the liability of your future family. 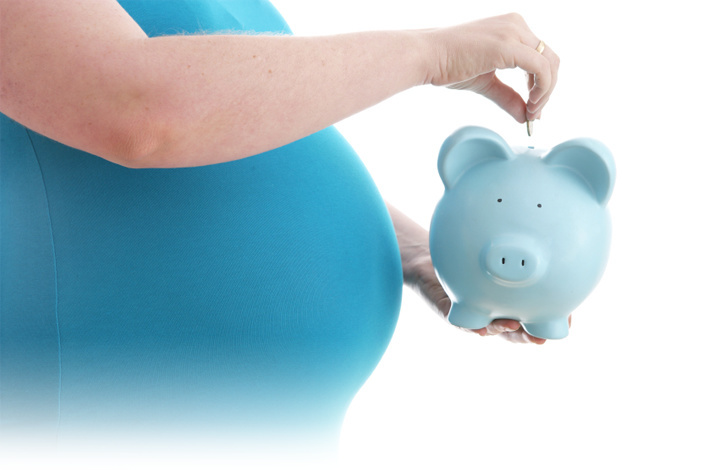 Financing options are for all assisted reproduction insurance needs, including surrogacy and fertility medications through Walgreens Pharmacies. Patients and Intended Parents with good to excellent credit can apply for a New Life Fertility Finance loan through LightStream. It is a streamlined, virtually paperless loan process that can provide funds for all assisted reproduction insurance needs.